"Clear out a little corner of your wardrobe to make way for your new favourite trousers. They will help you start - and finish - the day crease and crumple free, thanks to the non-iron finish, while the range of colours mean you can wear them to business, breakfast, at weddings or on walks." Sadly not made in Britain any more. 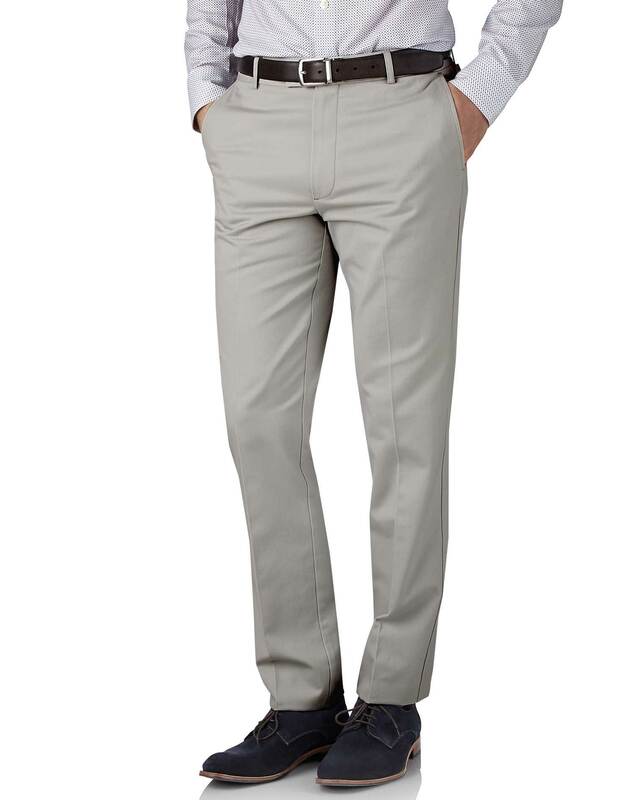 Fantastic quality and stylish chinos from CT! I am always impressed with them, every time I receive my delivery.